Done smelling like a wild bear crawling out of its den after a wintry slumber? 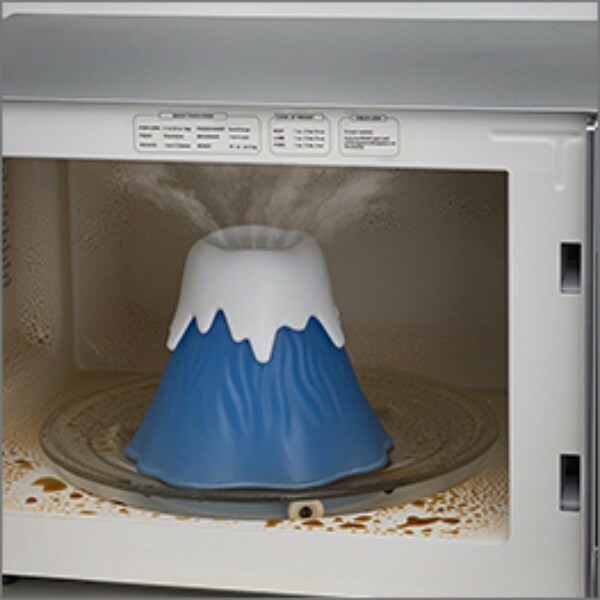 Wash that nature blend off no matter how remote you are from civilization. 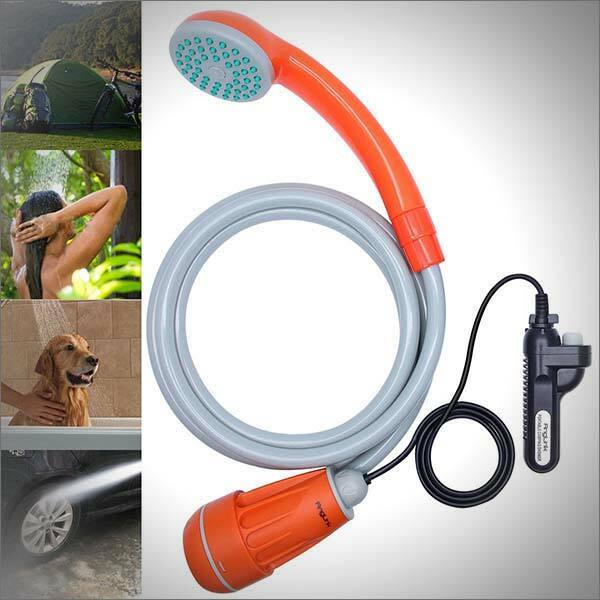 This portable camping shower is equipped with a 2200mAh waterproof battery allowing up to 1 hour of continuous operation with a water flow of up to 2.5-liters a minute. Contains a built-in filter and can be charged from any USB source. 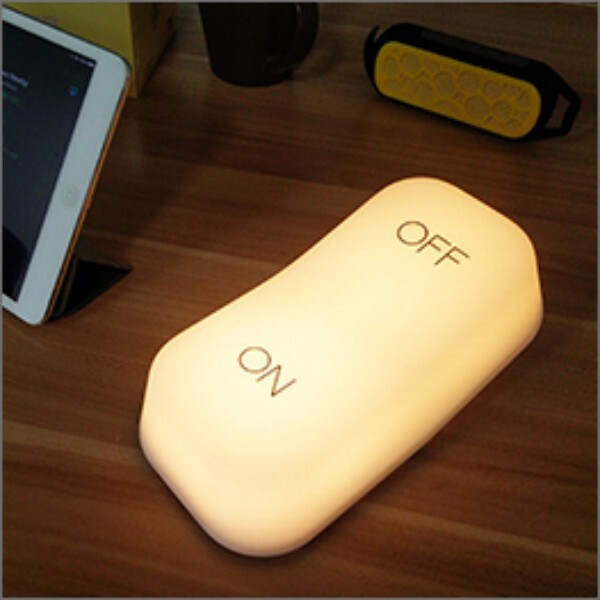 Light up your summer nights or your dungeon of a bedroom with this gravity controlled On/Off rocker switch styled LED lamp. 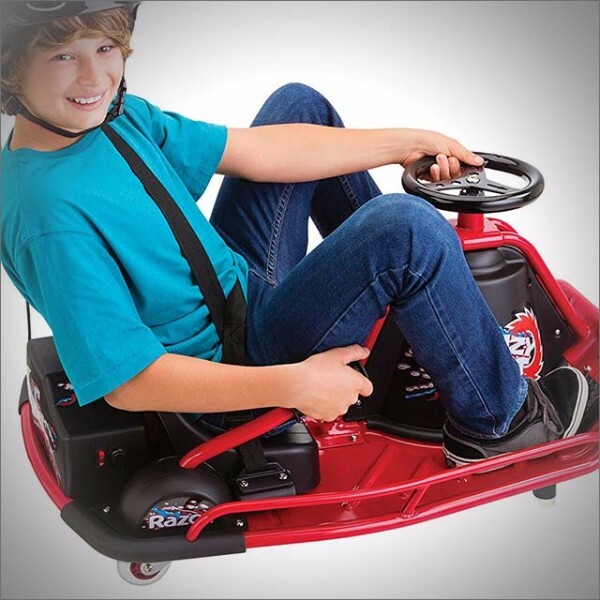 Simply rock it like a sea-saw to either turn the light on or off. Uses a USB charger to charge a built-in rechargeable lithium battery. Weekend warriors, super dads and meat eaters unite, BBQ season is here, don't let it turn into a season of under-cooked or overcooked disappointments. 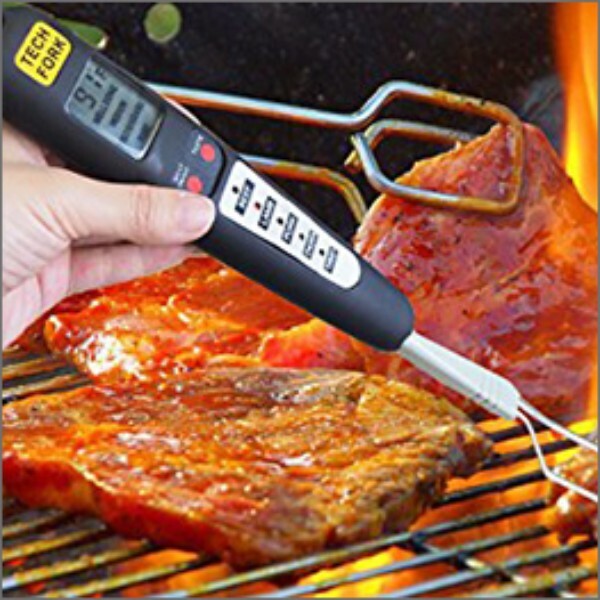 Tech Fork will let you know when your hunk of delicious meat is perfect and ready to devour.